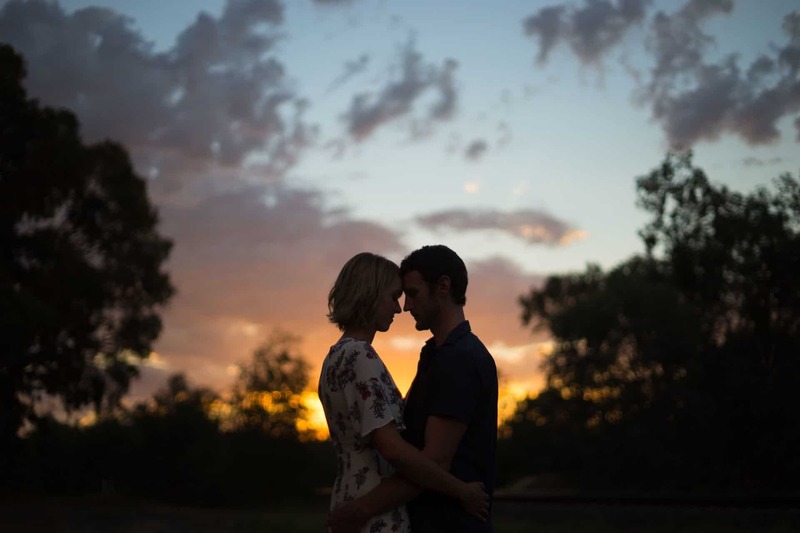 We offer fun and relaxed couples and engagement photography sessions. We keep it as natural and unposed as possible. We’ll work with you to find out your personality and tailor a shoot to fit your style. This can be outside at any location or in our Hovell St studio. 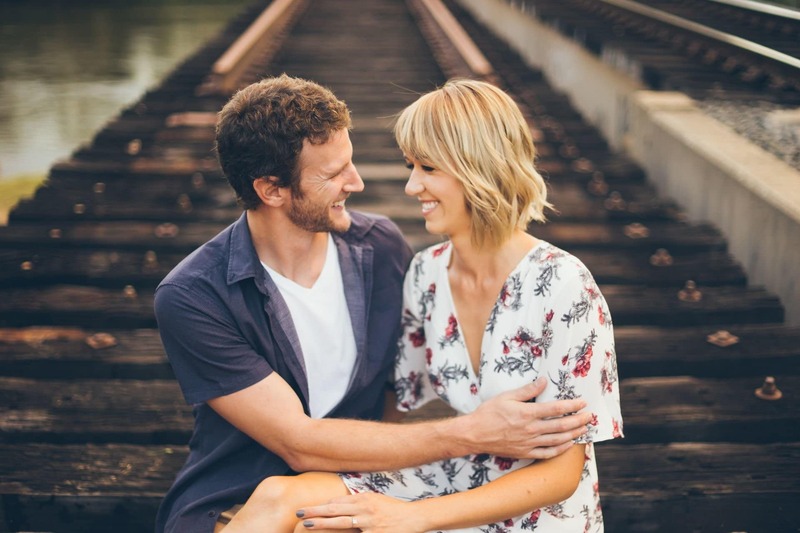 How long is an engagement photography session? We don’t have a time limit so it varies. Generally it takes about an hour to get a good selection of photos for you. We don’t set limits and we give you everything we take. From a typical engagement photography session, you can expect roughly 200-500 fully edited photos. Where will the shoot location be? We love to shoot our engagement sessions outside in beautiful afternoon light. The location can be anywhere really. We have lots of great spots around Albury Wodonga or feel free to suggest your own location. Don’t stress, we all are! Luckily we know how to keep the shoot natural and fun. We have lots of little ways to keep you relaxed and looking good. You can wear whatever you’re comfortable in. Try to picture the end result and think about what would look good on your wall. We think smart casual looks great but it’s really up to you. Just avoid big logos as they can be distracting. Thank you for your message, we'll contact you shortly.